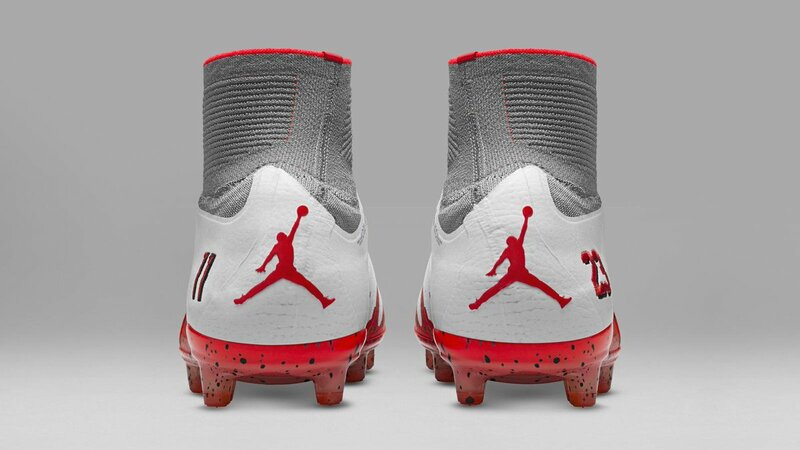 Neymar’s new boots are a thing of beauty! The Barcelona superstar knows a thing or two about the flashier side of life, and he has now revealed his latest pair, inspired by Michael Jordan. The basketball legend’s insignia is inscribed on the heel of the “Jumpman 23 Hypervenom II”, while the incredible red colouring lends a bold, fiery edge.